It is a Standalone Digital Video Recorder used to record videos of high quality and resolution. It is offered in a number of varieties by our company. 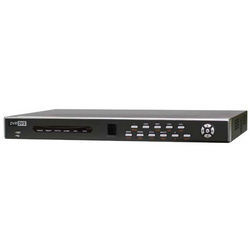 Our range of standalone dvr consists of standalone dvr, 4 channel dvr, 8 channel dvr, 16 channel dvr. Owing to the qualitative features, effective client services, timely and prompt deliveries and cost-effective prices, our products have won us the confidence of many customers. We offer 4 Channel DVR. We offer 16 Channel DVR Card. Note : The Product Price Ranges from Rs 9500 to 16500 Per Piece. 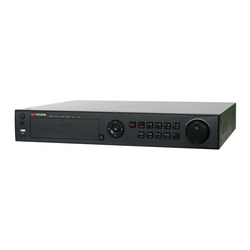 We offer 8 Channel DVR.